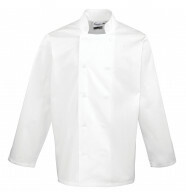 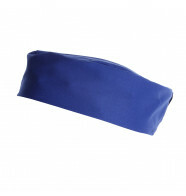 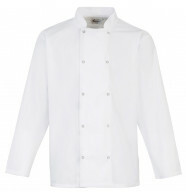 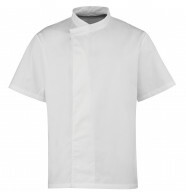 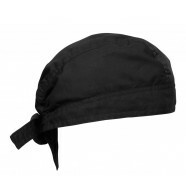 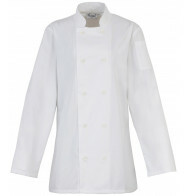 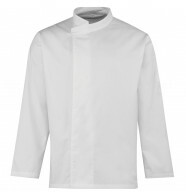 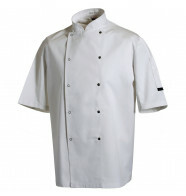 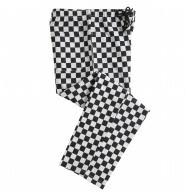 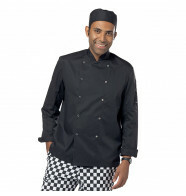 Shop a great range of chef wear from leading catering & hospitality brands. 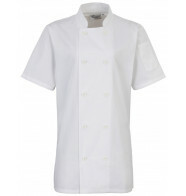 Order plain or add your logo for as little as 35p! 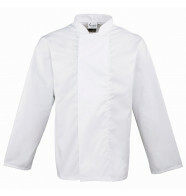 Don't forget, all items are quality guaranteed.